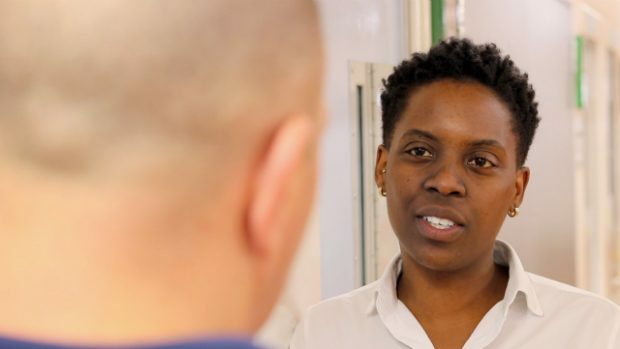 Being a prison officer can be a challenging yet rewarding career - but what is it really like? 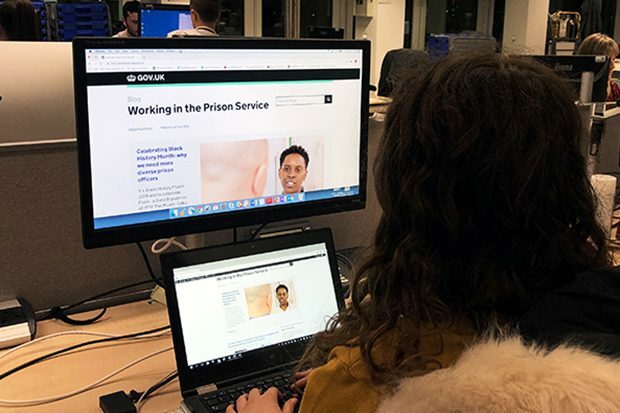 We’ve created a tool that can help you find out if working in the prison service is right for you. Try it yourself. 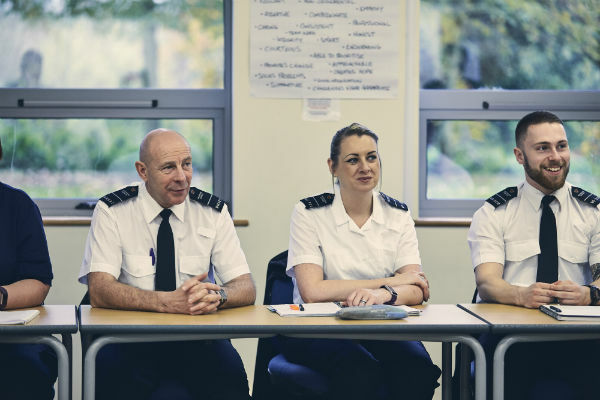 If you've applied to become a prison officer and have been invited to attend an Assessment & Recruitment Centre (ARC), this post provides tips and advice on how to prepare for an ARC and what to expect. 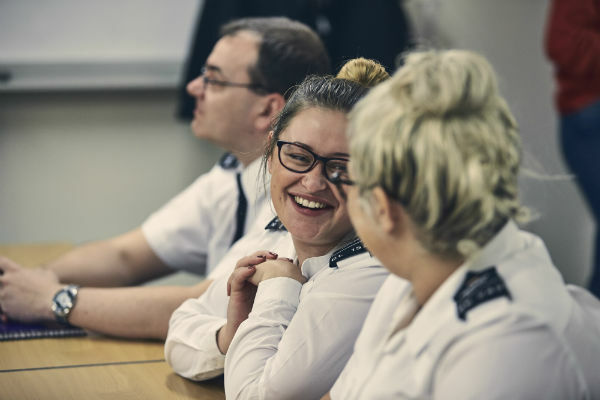 HMPPS is changing the Recruitment Assessment Day (RAD) to the Assessment & Recruitment Centre (ARC). 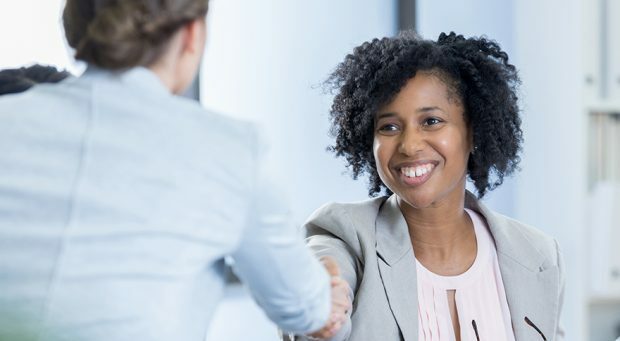 This change will only apply to candidates who have applied after 15 October 2018. Find out all you need to know about the change. 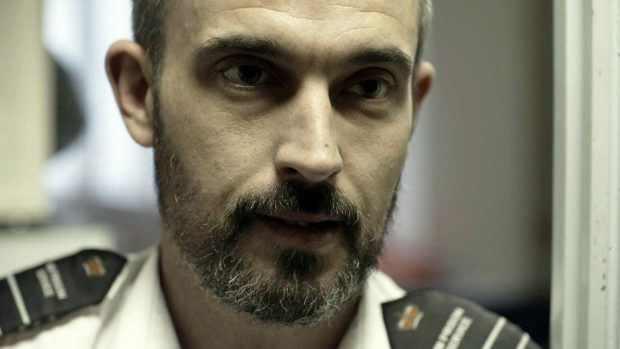 Prison officer John Matthews appeared on Channel 4's documentary ‘Prison’. In this blog post he writes about his behind-the-scenes experiences of filming and what it’s really like being a prison officer. 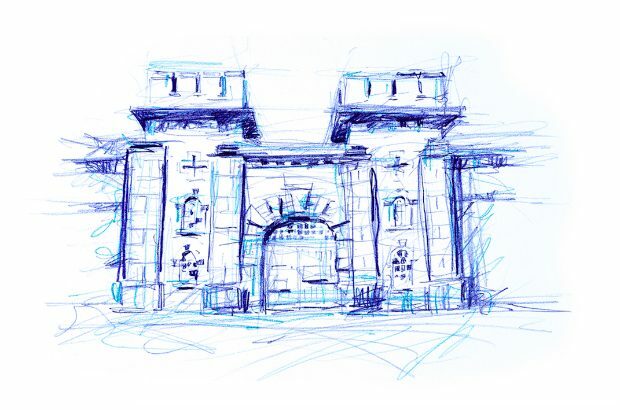 Psychology careers at HMPPS offer some of the most interesting, rewarding and impactful work in the field, supporting and understanding ex-offenders and people in prison. 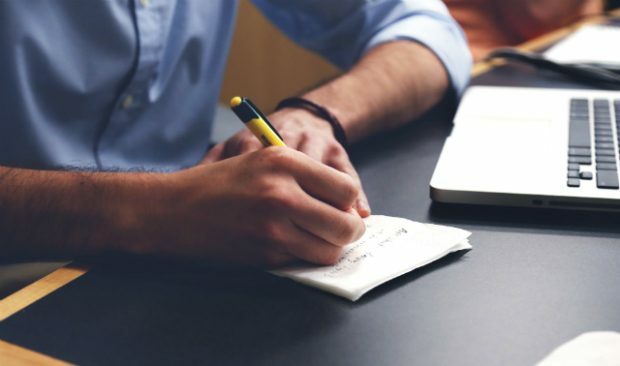 This blog post explores what it’s like to work as a Psychologist for HMPPS. HMPPS vetting can take around 12 weeks to complete. We know that’s not short, and many applicants have a lot of questions about what happens in the meantime. So, we’ve written this post to answer as many of those questions as possible.